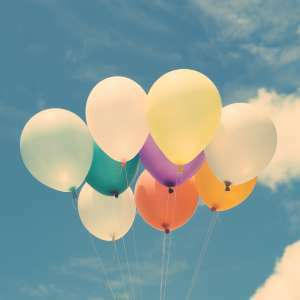 Heart and Soul Blog - Page 6 of 7 - One single step can change everything. Got 10 minutes? Have a cup of joe and reap the health benefits of coffee! Happy Labor Day! I hope you office workers are enjoying the day off, and if you’re an essential staff, I hope it’s not too busy a work day for you. 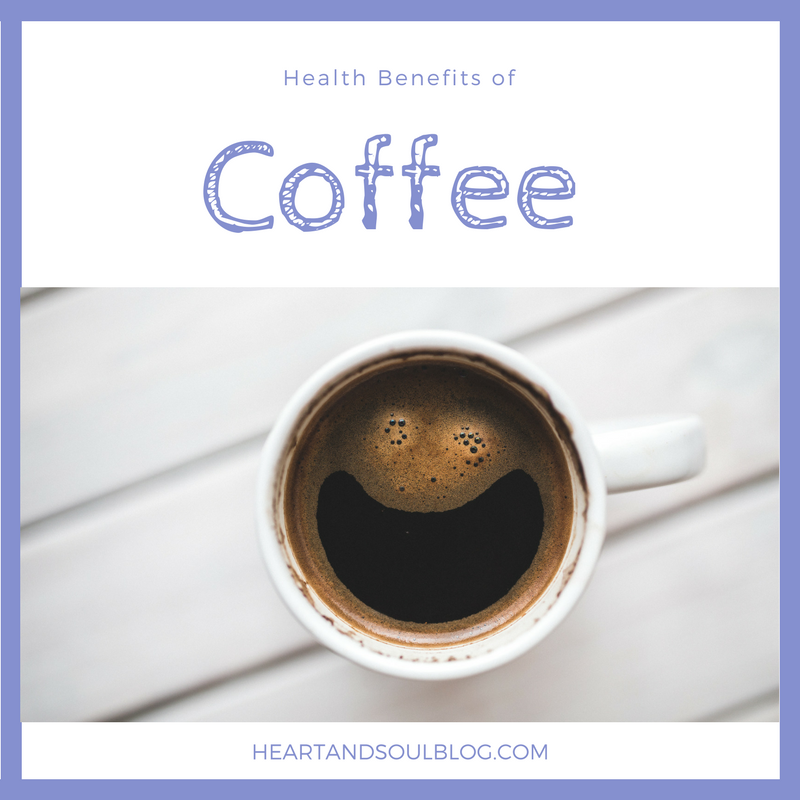 Today I’m popping in with a new post full of … Continue reading "Health Benefits of Coffee (yes!)" One of my favorite ways to get a quick-but-efficient workout is using online HIIT videos. The internet is full of videos, blogs, and visual guides. Below are the sites with my go-to workouts. Have you ever tried spaghetti squash? It is quickly becoming one of my favorite things to build a dinner around — and my kids will even eat it, so it’s a win-win! There are roughly a billion different ways to make this versatile vegetable, but I wanted to share my top five with you. 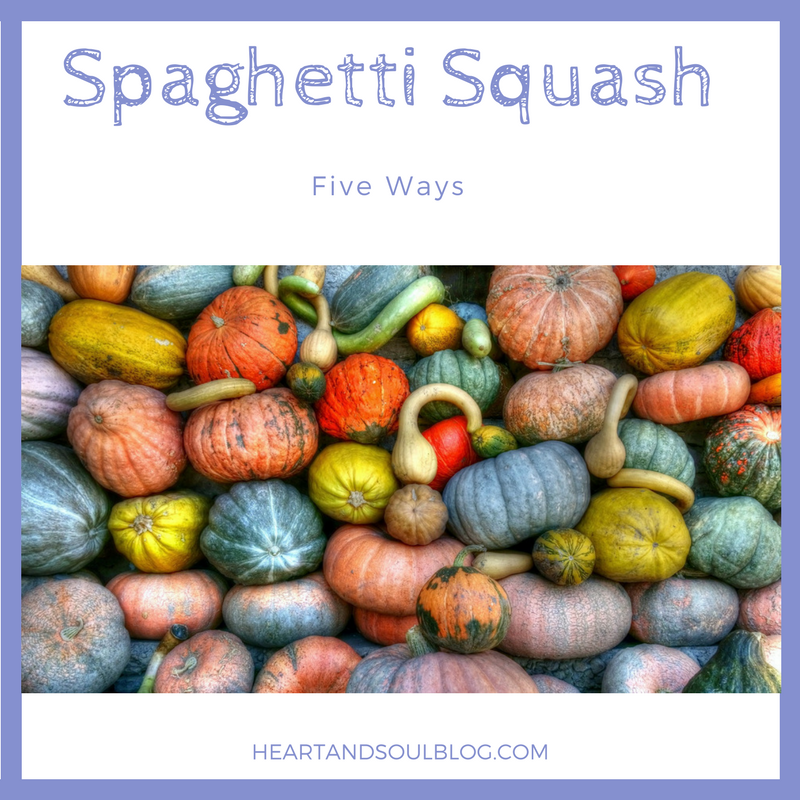 If … Continue reading "Spaghetti Squash Five Ways"
Got 10 minutes? Indulge in some DIY self care! We all know that self care is vital for our physical, mental, and emotional health, but it can be so hard to take the time we need to relax and recharge. Even worse, it can be so expensive! 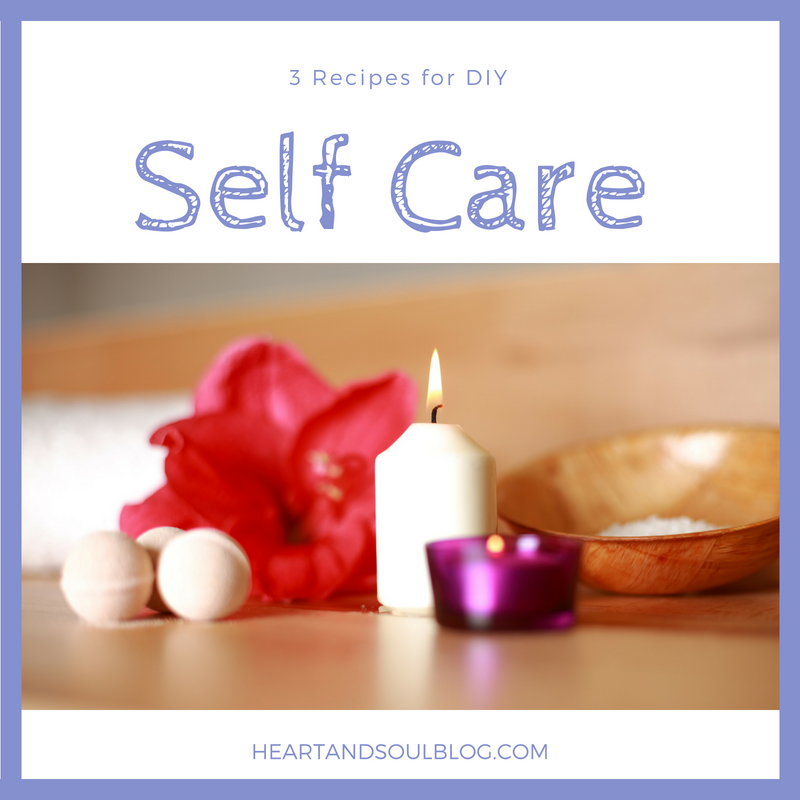 I’m a wannabe homesteading girl at heart, so … Continue reading "3 Recipes for DIY Self Care"
One of the biggest impediments to living a healthy lifestyle is time. Cooking fresh, healthful meals from scratch can be time-consuming, but we all know it’s the best way to eat! 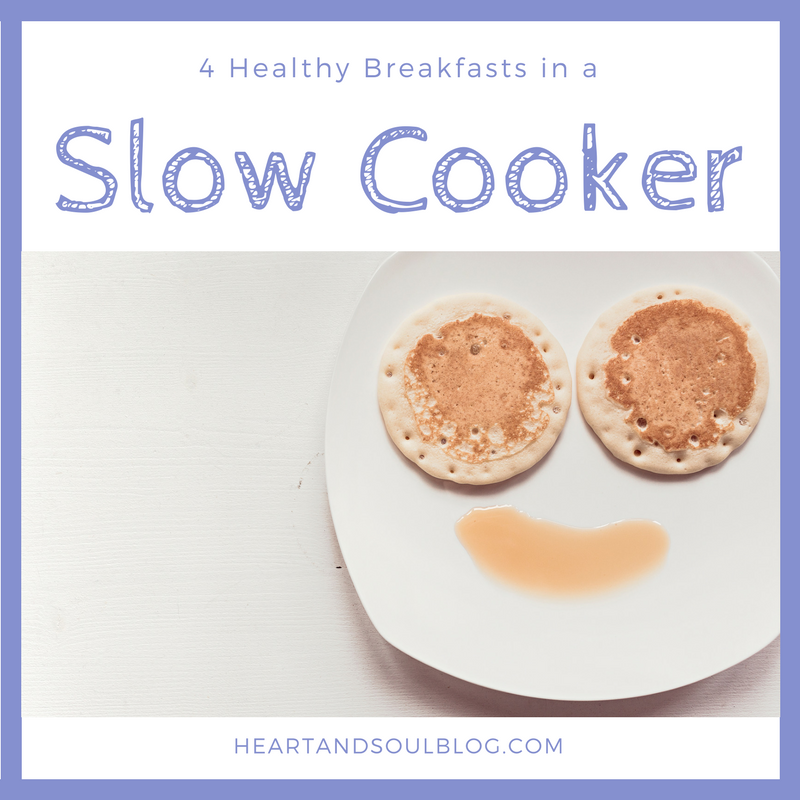 So today I wanted to share some of my favorite healthy slow cooker breakfasts. Got 5 minutes? Stretch for better posture! Working a desk job can make it very difficult to maintain good health habits thanks to the sedentary nature of much of our days, as well as the physical demands of hunching over a keyboard or paperwork. 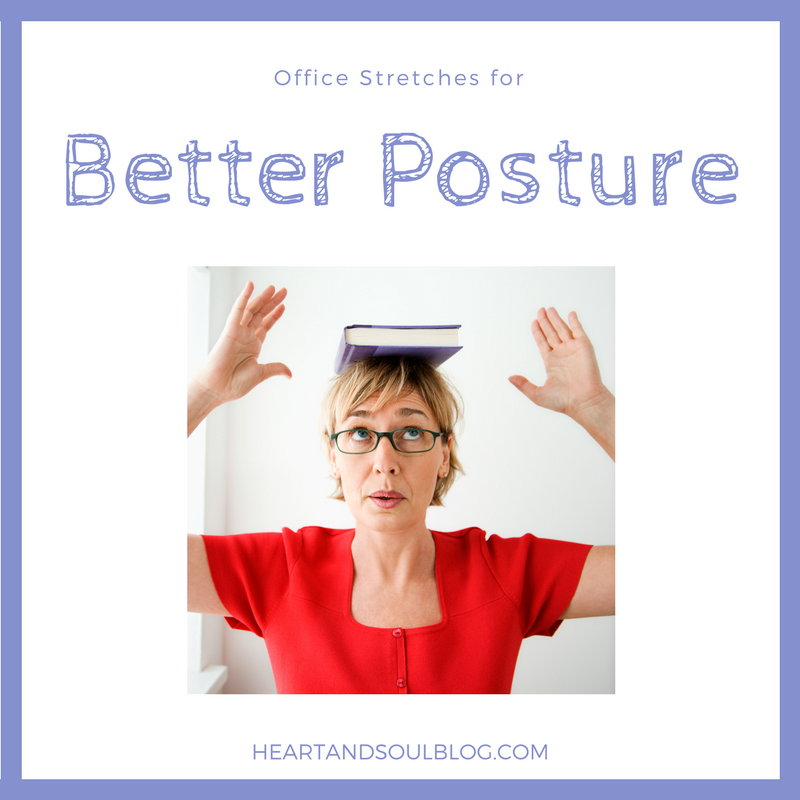 But did you know that there are ways to gain better … Continue reading "Office Stretches for Better Posture"